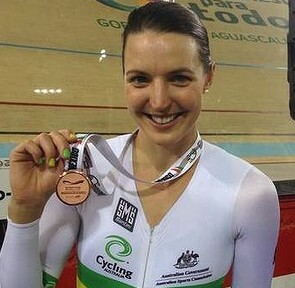 A. Rebecca Wiasak is a 30 year old cyclist from Geelong, Australia. She is a road and track cyclist specialising in the Team Pursuit on the track and Individual Time Trial on the road. She has a Bachelor of Sports Media and has worked as a journalist at The Canberra Times and WIN News but has put her journalism career on hold to pursue her cycling goals. Q. How did you get started in cycling? A. I transitioned into cycling in May 2010 after spending a few years as a triathlete. I started in the National Talent Identification and Development (NTID) program and then moved into the ACT Academy of Sport (ACTAS). 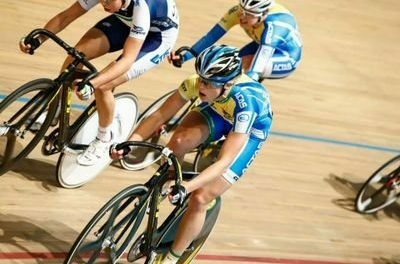 I am currently based in Adelaide with the Cycling Australia High Performance Unit. Q. Which other sports and hobbies do you have? 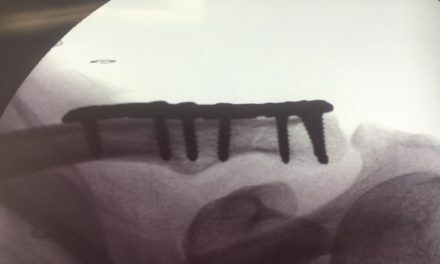 A. Cycling is my current profession so I spend most of my days training and recovering. When I am not on the bike I enjoy following cycling results, listening to cycling podcasts, and reading cycling blogs. I am also dating a cyclist so bike riding, and talk about bike riding, fills up a lot of my time. On a rare rest day I enjoy relaxing, and spending time with family and friends. A. I won a UCI Track World Cup Gold Medal in the Individual Pursuit in Aguascalientes, Mexico in December 2013. I was also a member of the team that set the current Australian Record in the 4km Team Pursuit at the same Track World Cup in Aguascalientes. A. In 2011 I won the Tour of Geelong. 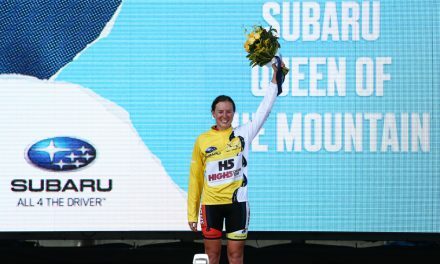 It was my first overall General Classification win and so special because it was my ‘home’ Tour, having grown up in Geelong, so I had the support of my family at every stage. A. New opportunities and the chance to work alongside two inspiring and experienced women in cycling, Rochelle Gilmore and Donna Rae-Szalinski. Q. What do you think about this exciting new project managed by Rochelle Gilmore and directed by Donna Rae Szalinski? A. I am excited that this team will create a new pathway for developing and talented Australian road riders to compete in Europe. The NRS has proven to be a great launch pad for women into professional teams, and this team will only enhance that. It is so important to have a strong domestic competition for developing riders to assist them in making the move to international racing, and I am looking forward to becoming teammates with some of the riders I have already raced alongside while on the Australian National Team. A. This will be my fifth year in the National Road Series. I was a guest rider for a team in 2011 and was offered my first contract in 2012.While I have been unable to complete a full NRS season in the past two years due to track commitments, I feel that every year in this competition I have continued to learn and grow as a road rider. Our team is stacked full of talent and I believe we have the riders, staff, and sponsors to achieve great things this season. I am really looking forward to representing the team and our sponsors – and being a role model for aspiring female cyclists. A. Family and friends.Bike riding.Napping. A. Coffee and banana bread. A. I finished the NRS season third overall in 2014, so of course it would be nice to go one or two better. I have had great personal success in the NRS, winning multiple stages in time trials, criteriums, a Kermesse and road races so would like to continue that this year. However I really enjoy sharing in the success of my teammates and would happily sacrifice my own chance to support one of them to a win. Q. 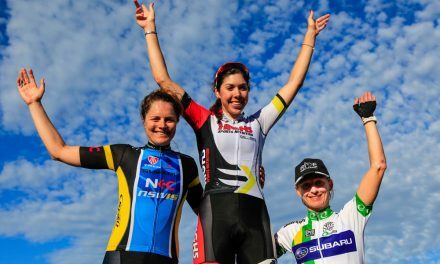 If you could win one of the NRS races this year, what would they be? A. I won the Tour of the King Valley in 2014 and would love to defend that title. Q. Goals for the short- and long term? A. My short-term goal is to sign for a full year with a UCI professional women’s road team, and compete in the World Championships on both the track and road. I am also dreaming of the 2016 Olympic Games, and even the 2018 Commonwealth Games beyond that.